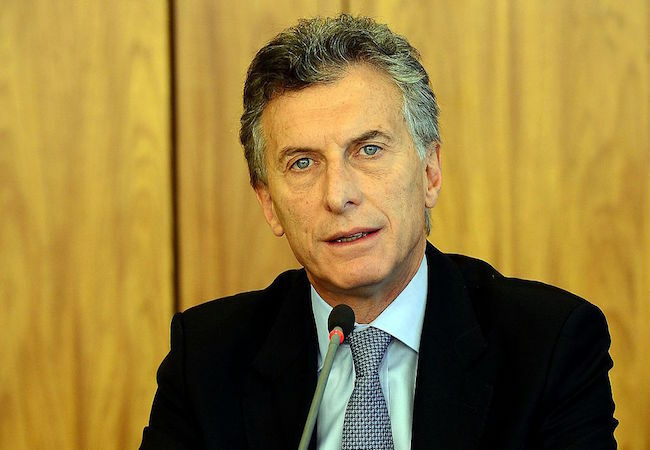 President Mauricio Macri’s government reaffirmed on Sunday, 3 January, Argentina’s sovereignty rights over the Falklands/Malvinas Islands on the 183 anniversary of the ‘British occupation of the archipelago’ in the South Atlantic, and called for dialogue with the United Kingdom. In a statement published in the Foreign Ministry site it said that “Argentina renews its commitment to the peaceful solution of controversies, to international law to and multilateralism”. Argentina invites “the UK to resume negotiations with the purpose of resolving, in the shortest time possible, and in a fair and definitive way, the sovereignty dispute over the Malvinas, South Georgia and South Sandwich Islands and the surrounding maritime spaces”. The statement insists that solution to the issue will be through a path of dialogue, peace and diplomacy, “to which the international community is urging us to”. On taking office last 10 December president Mauricio Macri in his speech to Congress made a brief reference to sovereignty disputes, but this is the first time there is a specific statement on the issue, based on Argentina’s Malvinas calendar of events. 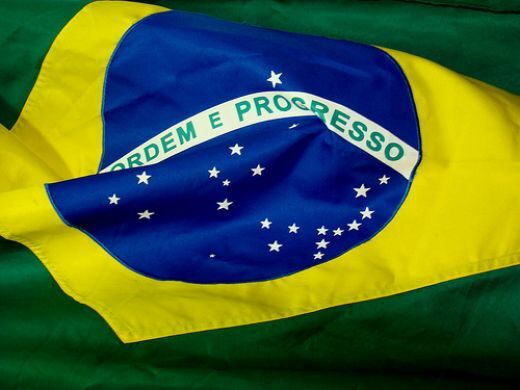 Our region is unanimous in its rejection of the military presence in the South Atlantic, expressing concern through different declarations from the Mercosur and associate states’, presidential summits, UNASUR, Community of Latin American and Caribbean States, (CELAC), and the Ibero-American summit. Likewise other regions have supported the resumption of negotiations such is the case of the South American and Arab countries summit (ASPA) and the summit of South American and African countries (ASA). Climate change debate: shift in polarity?